Why should parents focus on reading with their child? Because parental involvement in their child’s literacy practices is a more powerful force than other family background variables, such as social class, family size and level of parental education. 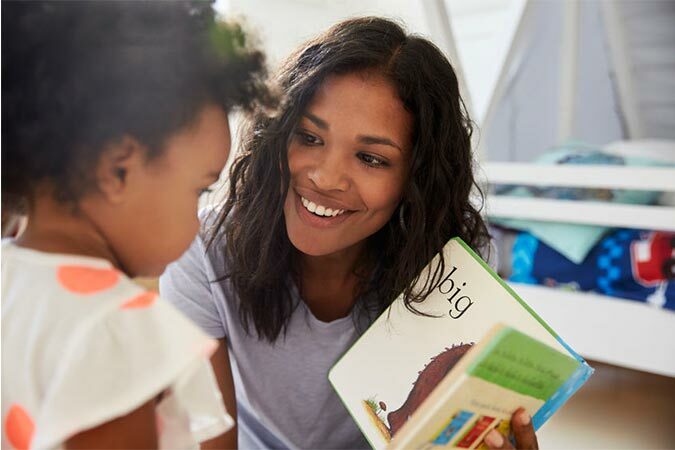 Research shows that parents who introduce their babies to books give them a head start in school and an advantage over their peers throughout primary school.